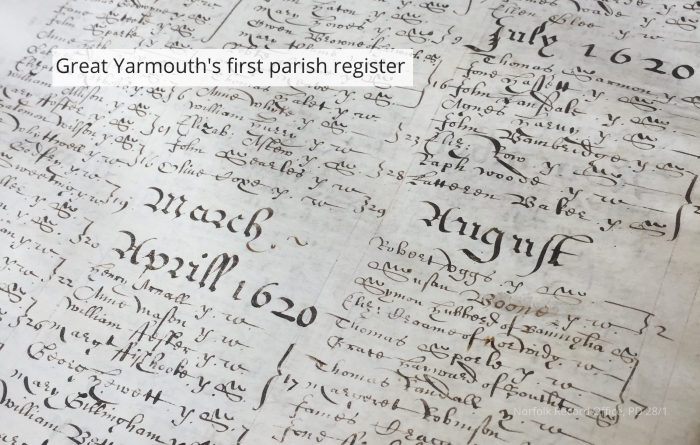 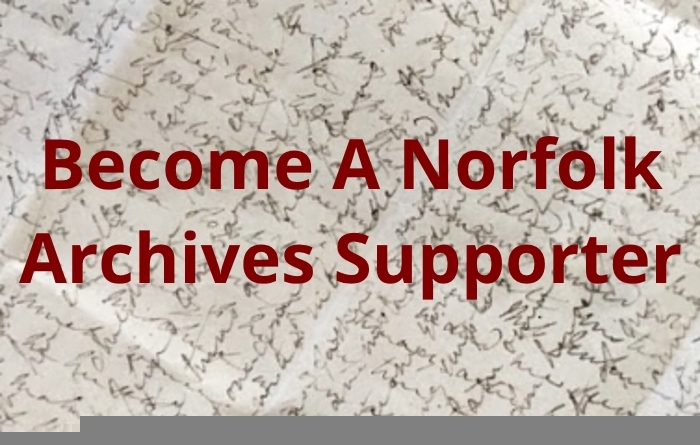 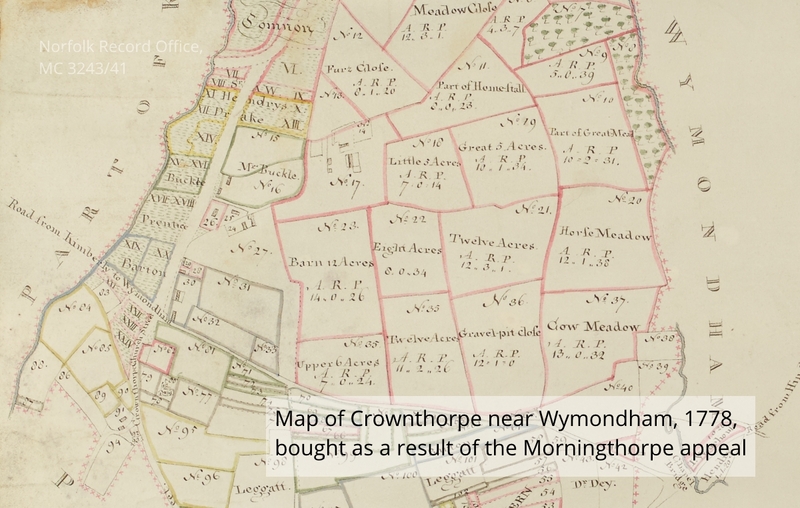 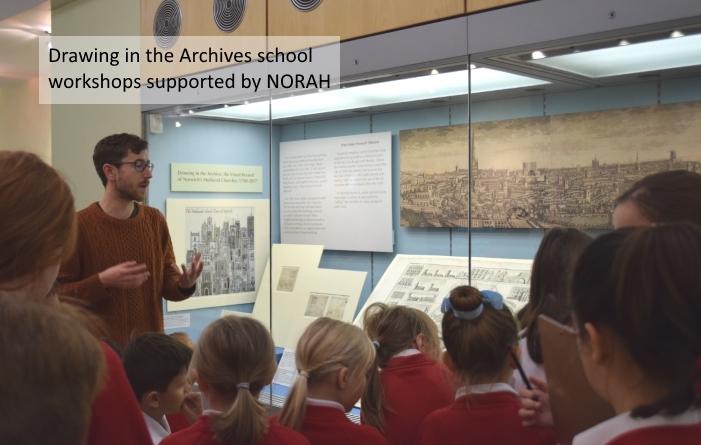 Norfolk’s archives contain countless untold stories about its people and places that make Norfolk what it is today. 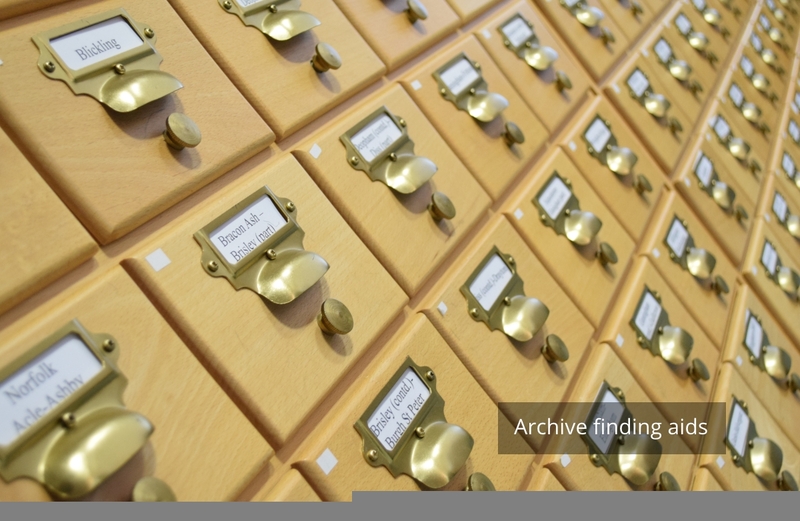 Archives are unique, delicate and often difficult to understand. 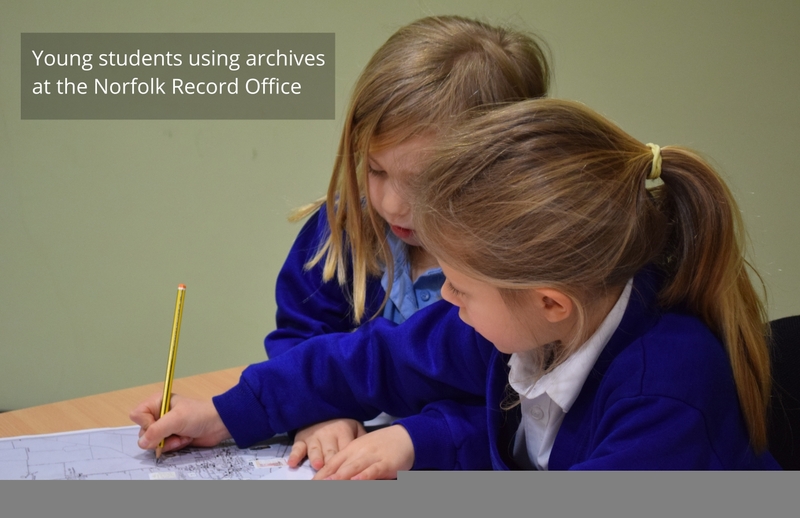 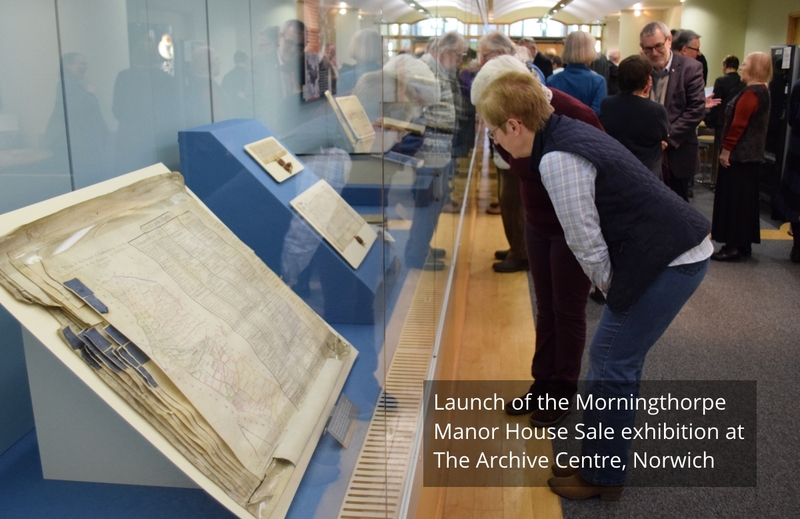 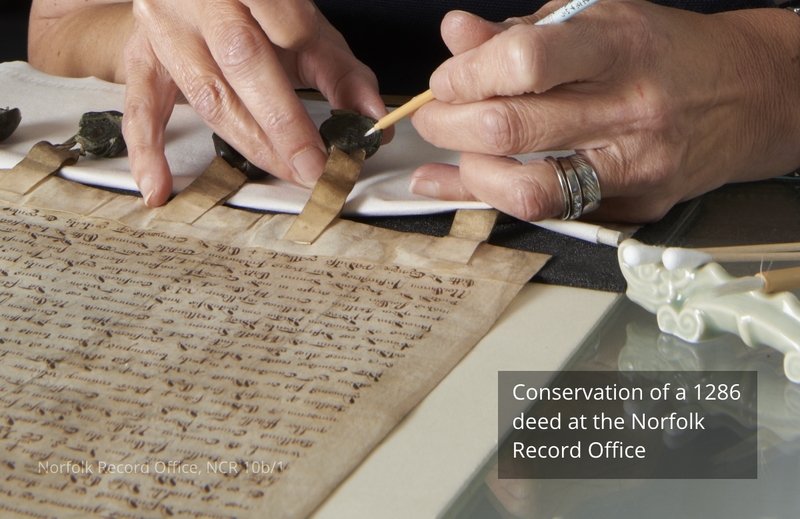 Be part of 1,000 years of Norfolk’s History and help make this priceless resource freely accessible to all, now and for generations to come.